Attached to a little boutique that sells clothes and accessories, this salon is aimed at stylish folk who want to shop and be pampered at the same time. Relax with a steaming cup of tea while your nails are prettified. The salon offers manis and pedis using Opi and Essie nail polish, with treatments ranging from $180 for a regular manicure with a single colour to $640 for a luxurious spa pedicure. Chaps can also get smooth hands with Canary’s manicure for men at $240. If you’relooking for a little extra glamour, the signature soft gel manicure dries instantly with a silky smooth finish and lasts a lot longer than regular nail polish – but you can take it off easily with nail polish remover. 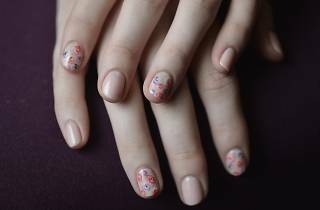 A first trial of this mani costs $330, discounted from a regular $480. 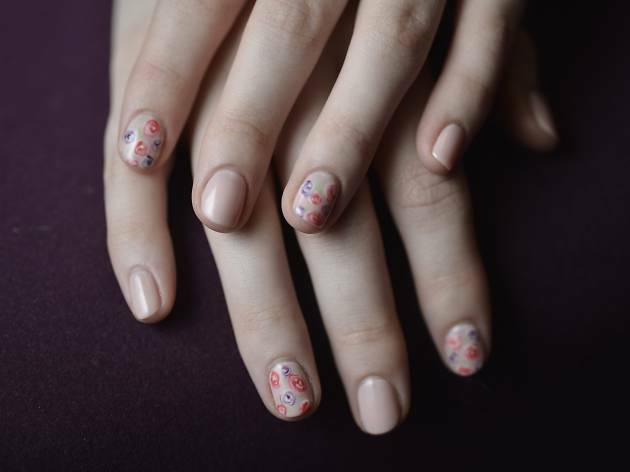 The salon also does beautiful Japanese-style nail art with cool effects, such as marble or peacock patterns for around $180 depending on the design.